I know it’s January but I’m already missing Halloween and Christmas and looking forward to the holidays at Disneyland this year. 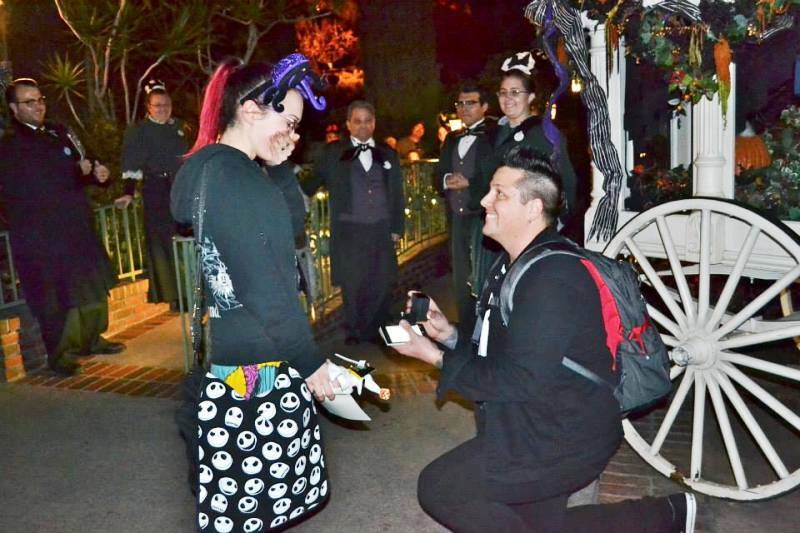 So I was very happy to see Danielle and Tryg’s Nightmare Before Christmas Disneyland proposal story hit my inbox. 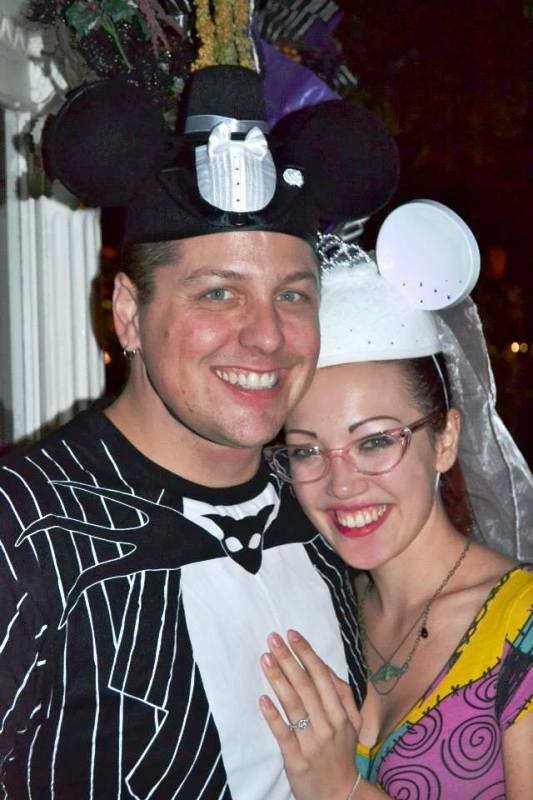 Danielle describes her engagement outside the Haunted Mansion at Disneyland a “complete surprise” and “magical.” It sounds like the Cast Members really went overboard to help Tryg make this proposal a special one. I’ll let Danielle tell the rest of her story, but I’m gonna give you fair warning that you may want to get your tissues ready for when you get to the poem. Yes, Tryg wrote Danielle a love poem!!! Congrats Danielle and Tryg! Disneyland has always been my favorite place. Even growing up in Washington state, my family always made it a point to visit Disneyland once a year. Once I lived on my own, I continued that tradition and made the trip as many times a year as I could afford. It’s also become a tradition to go to the parks the weekend before Thanksgiving with the family I nanny for. They have family in the area and we all meet up and go for a long weekend. This past year’s trip I was so excited to share my love of Disneyland with the love of my life, Tryg. He hadn’t been to the park in about 15 years. We couldn’t make the entire weekend work with work schedules, but arranged for him to fly in just in time to spend the last day with us. On November 25, 2013, Tryg arrived and I met him at our hotel and escorted him into the park. I have a love for DisneyBounding, and Tryg had asked to join in on this as well, so we decided to go themed as Jack and Sally from The Nightmare Before Christmas. It’s our favorite movie and The Haunted Mansion is my favorite ride, especially during the holidays! The day started out as I thought it would, we went on some rides, really taking our time to enjoy all my favorite spots. Around lunchtime, Tryg announced he had a surprise for me. He had booked us the Walk In Walt’s Footsteps tour. He explained he had tried to find a way to get us into Club 33 since it’s a bucket list item, but when his efforts failed he booked the tour. Taking a behind the scenes tour and going in Walt’s apartment has always been something I wanted to do as well, so I was ecstatic. Tryg is not one who is good at keeping surprises, so I was blown away that he pulled one off! When we got to the tour, Tryg asked me to close my eyes. I could hear paper rustling and a jewlery box open. When I opened my eyes it was a Pandora bracelet with a castle charm on it! My mind was blown, no way could this man have just pulled, not one, but two surprises on me in one day!!! Little did I know, I had just taken the bait. I was completely distracted and nowhere in my head did I guess that a third surprise was going to happen! The tour was wonderful, we met some fun new friends and even had a celebrity sighting of my favorite celebrity couple. (Gwen & Gavin anyone?!) Afterwards we headed back to meet back up with my nanny family. I couldn’t figure out why Tryg was in such a hurry (I later found out he had a timed plan), why he seemed to have such a small bladder that day (kept going into bathrooms to check on the ring), or why he needed to be texting “work” all day (he was texting my boss, who was in on it the whole time). Getting in line for The Haunted Mansion (finally!) my boss asked Tryg and I to step out for a minute with her to help pick out some gifts at the merchandise cart in front of the Mansion. While looking at gifts, we were approached by a Cast Member and told we had been chosen to become The Ambassador of Halloweentown. 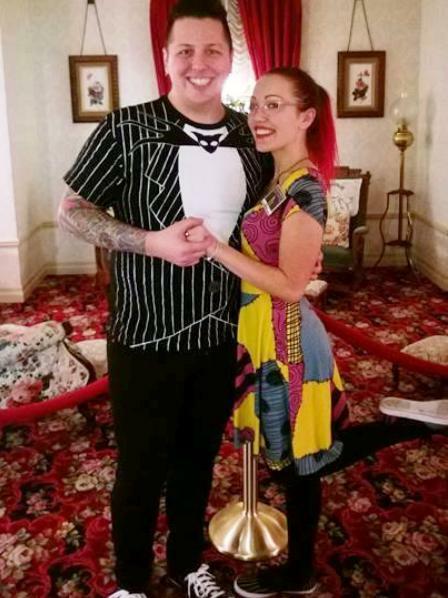 I signed a guestbook and an official certificate, and he gave us a stuffed Zero to go with our Jack and Sally outfits. I promise I’ll shoot for the stars, but always bring you the moon. I know I’ve been a handful, but there is hope in sight. Because today I’ve made sure, that you won’t forget this night. My life has been half-lived, an empty passing of night and day. With me as your husband … and you as my wife? When he first started reading the poem, I was thinking, “This is super sweet, but really odd timing to start to read a poem… Hello, we’re about the RIDE the ride, as AMBASSADORS!” Then as he got to the end I looked around and saw that there was a crowd of Cast Members standing with our entire group, already there pulled out of line, staring and smiling at us – then I started to understand that whatever was happening was planned, not random. When I looked back at Tryg he was getting down on one knee and opened a ring box! That’s when the waterworks began. I of course said “Yes” and hugged him to a cheering crowd. 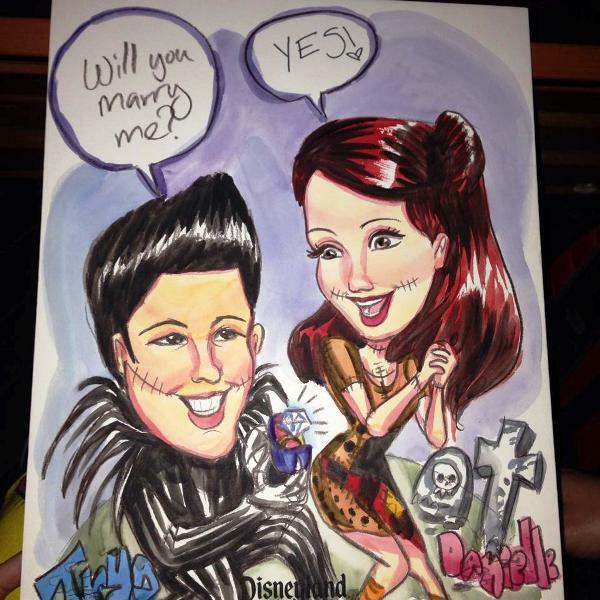 Cast Members then handed me a caricature drawing of Tryg and I dressed as Jack and Sally, popping the question. All that was needed was for me to write in my answer. My boss had secretly got the drawing done the day before, while I was on rides with the kids. 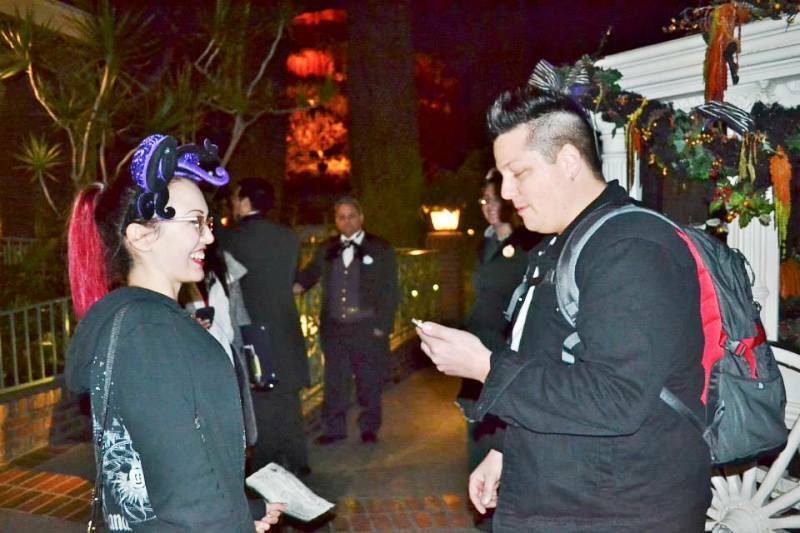 The Haunted Mansion Cast Members presented us with bride and groom ears, our names embroidered already, and some line passes for our group to use on any attraction we wanted for the rest of the night. 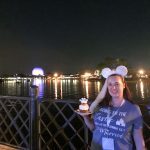 They also arranged for us to have VIP seating at both the Firework show and Fantasmic. And if that wasn’t enough, they then escorted our group onto The Haunted Mansion to ride the ride, empty. It was the first time I’d ever been in that elevator without being squished in! The whole day was magical, thanks to the work that Tryg, my boss, and her family did to pull off all the surprises. 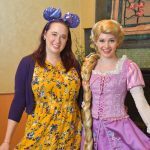 And Cast Members went above and beyond to make sure that all that every moment up to the proposal, as well as after the proposal, had extra pixie dust to last until happily ever after. They already had a lifetime fan in me, but now Tryg is more than sold on the magic that happens in Disney parks. Disney will forever mean so much more for both of us and will be involved in all our milestones from now on! 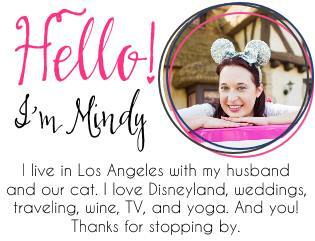 Engaged at Disney? 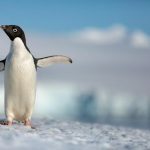 I want to feature your story! Please contact me via my Submissions page. Yeah, this guy is good, that’s for sure! 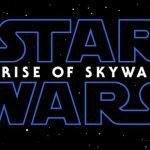 From what I know now, he said he spent hours on the phone with Disney and worked with their engagement planning, but they could only do so much ahead of time. He had help from my boss and her sister on the day of, they had to go to City Hall in the morning as well as talk to the CM who is managing the attraction you are doing the proposal at (this might be if its at a specific attraction and not the castle or a more public area of the park). 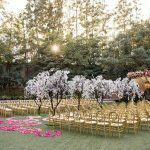 They will confirm if the time you set up with the engagement planning will work for them and will help with creating any “extras” if they want to add any. 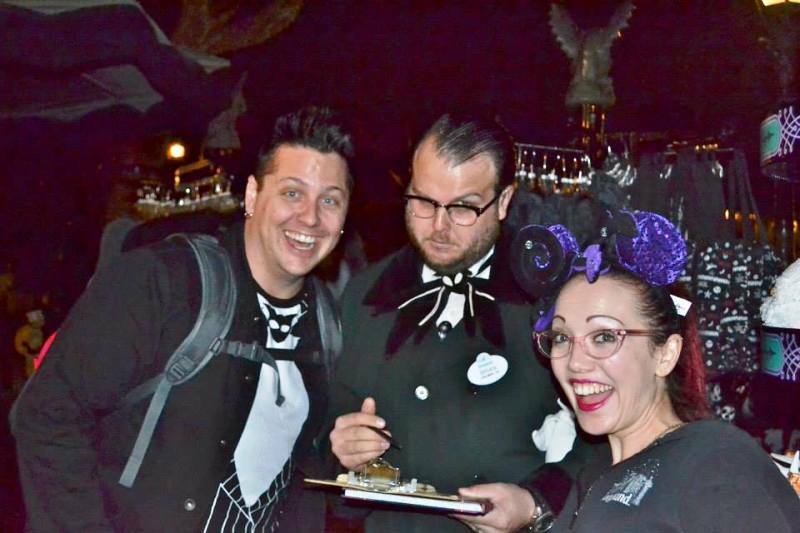 Tryg was basically told that it was up to the managing CM of the Haunted Mansion the day of to do any of it and they could decide not to if they felt they were too busy- and they could tell you how they would rather it be done to keep things running smooth with other guests and make the decision if they wanted to add anything special to the moment. 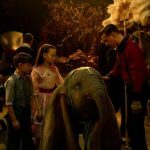 Tryg was even surprised at all the extras they threw in to make it more magical! Thank you for the additional information, Danielle!